Oh the joys of spring time. Runny nose, itchy eyes, itchy ears, and sneezing. Seasonal allergies are no joke and finding a something that doesn't either make you sick, drowsy, actually works, and won't break the bank is hard to do! I have tried over the counter meds and prescription meds to no avail. Nothing worked. That's when I turned to essential oils. 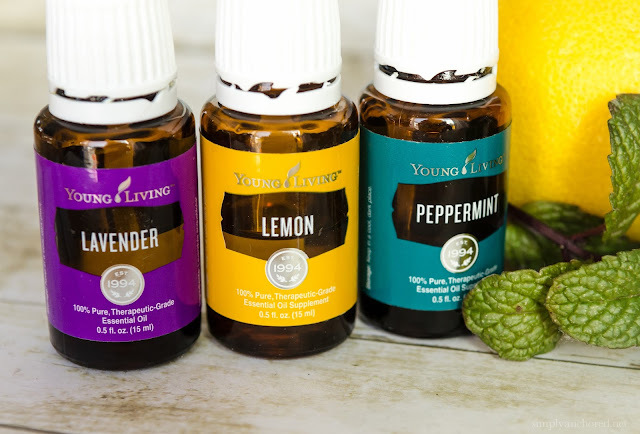 Mixing three simple oils together and rolling them on or diffusing them in the house or car has changed my world! Since using them I no longer have ANY symptoms! I was that girl in town with the red eyes and always sneezing. Now I can sip my wine at the wine bar not having to worry about having a plethora of tissues or sneezing so hard I spill my glass. 3 simply essential oils is all it takes to be symptom free! If you were to just add the oils straight to your skin, it might be a little much. So you want to have a carrier oil to dilute it. I use either grape seed oil or sunflower oil. You can use olive oil if you'd like or if it's all you have. For my 10ml bottle that I carry in my purse I do 3 drops of each then fill the remaining space with the carrier oil. Apply 2x a day (or more if necessary) to your temples, wrists, and behind your ears. If using my diffuser I do one drop of each. 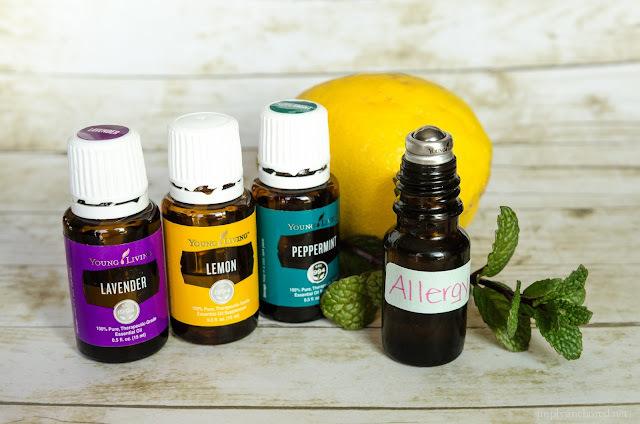 Not only are these three oils great for allergies, they are amazing to have on hand for bee strings (place lavender on the sting and there won't be any swelling or pain), lemon for your water, and peppermint for nausea. There are so many ways to use essential oils that the list is endless! Interested in trying essential oils? Contact me or visit Young Living! Sign up and become a member and receive 24% off each and every order. As a mom, I'm always trying to incorporate healthy living into my daughter's life, My family has quickly become obsessed with Essential Oils, we’ve got at least one diffuser going every day to keep things fresh and germ-free. I am so pleased to read your post. 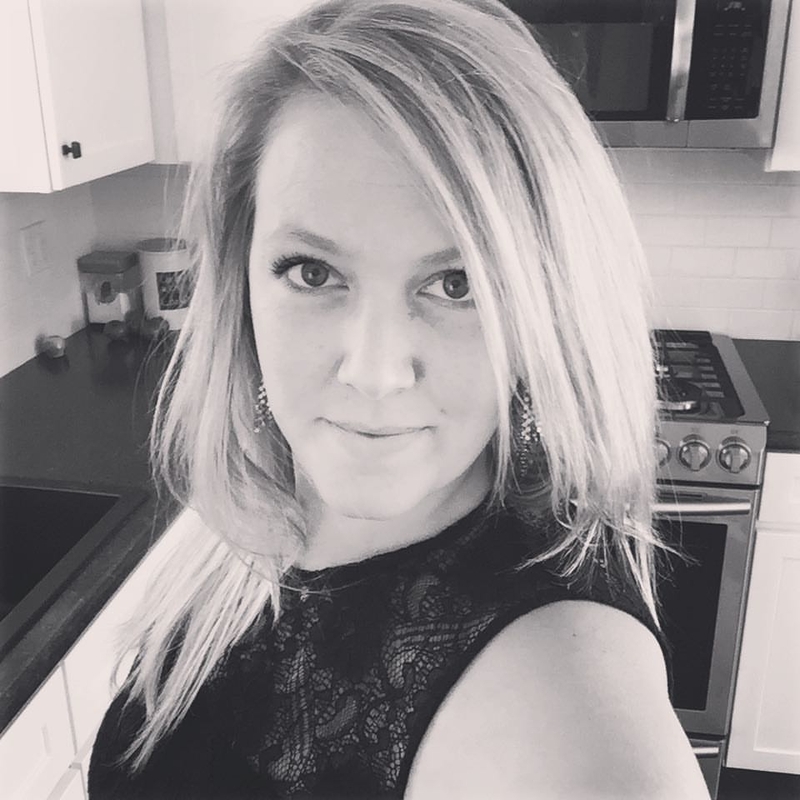 Your post on the Essential Oil Allergy Buster very informative. Thanks a lot for your awesome post. It's nice to see a professional approach. A good article, I'm also fond of essential oils, it's good to relax.